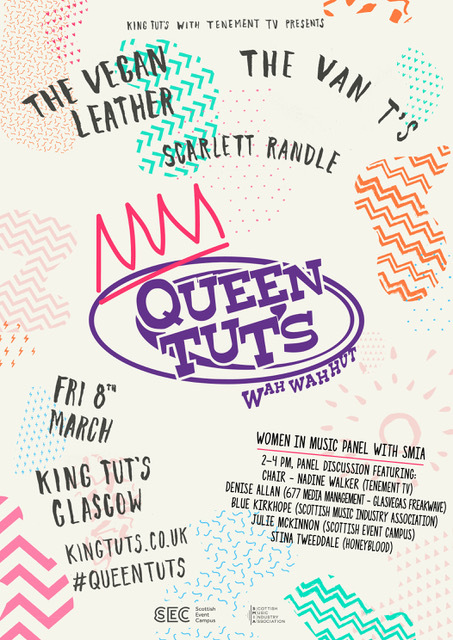 Leading industry experts will celebrate the achievements of women in music at Queen Tut’s on Friday 8th March. KING TUT’S + TENEMENT TV PRESENTS QUEEN TUT’S is a celebration of women in music, on and off the stage.  Today, organisers are thrilled to reveal a free ‘Women in Music’ panel featuring Stina Tweeddale of Scottish band Honeyblood, Denise Allan of Glasvegas / Freakwave management, Julie McKinnon of one of the UK’s biggest music venue networks –the Scottish Event Campus, Blue Kirkhope of the Scottish Music Industry Association plus chair Nadine Walker, Director of TENEMENT TV. The live evening gig is ticketed separately and will feature live sets from The Vegan Leather, The Van T’s and Scarlett Randle. 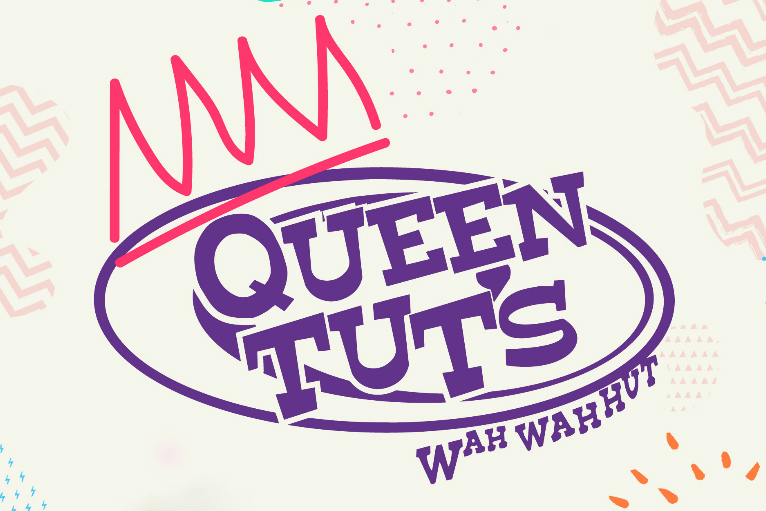 One of the worlds most celebrated grassroots venues, King Tut’s, will be renamed Queen Tut’s for International Women’s Day on Friday 8th March 2019. Tickets are on-sale now via www.kingtuts.co.uk. The bands will help celebrate the incredible talent on and off the stage. On the night, a special Queen Tut’s cocktail will be on-sale in the bar with all proceeds from the drink given to charity. Details on official charity partnerships will be announced before the show. Join us over on #QueenTuts. Magic happens when we get together.